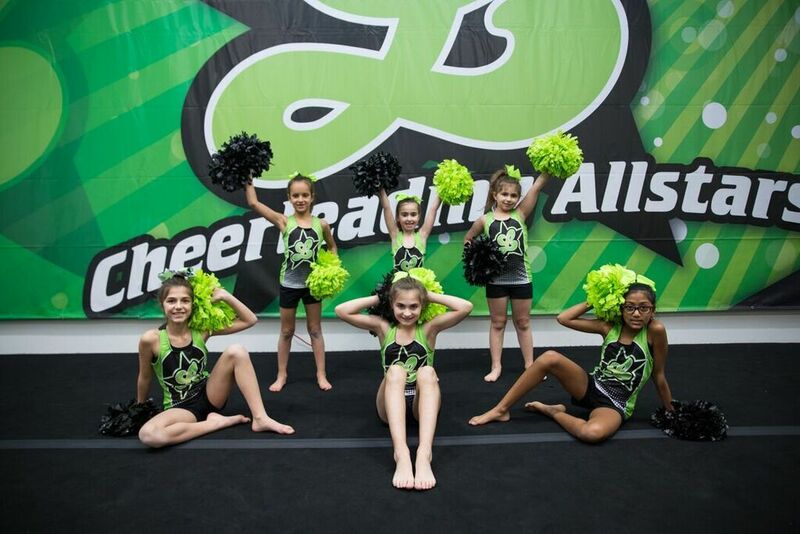 Allstar cheerleading was born from sideline cheerleading, but has evolved into a sport all its own. There are currently over 60 teams represented at the world championships and the sport is in the initial stages to becoming an Olympic sport. 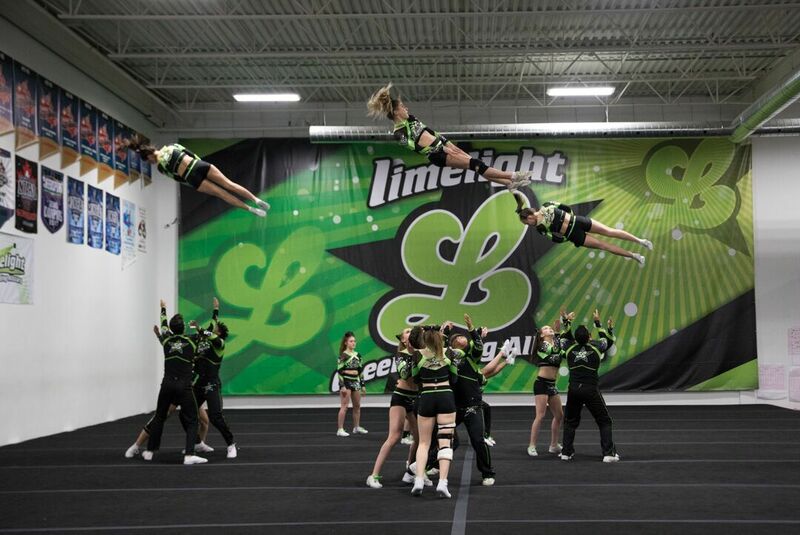 At Limelight, we offer various programs for each unique athlete. From beginner to advanced, from child to adult, we have something for everyone. Whether it is your first day in the sport, or you are a world level champion, we invite you to join us in the Limelight! 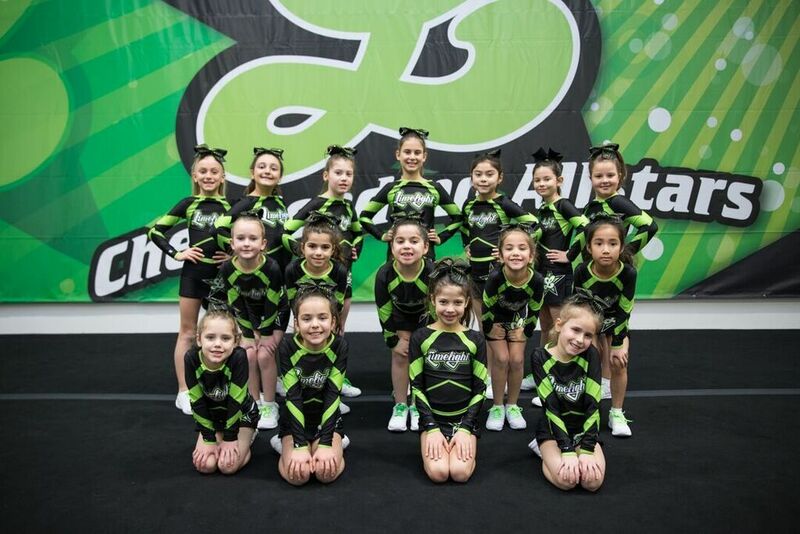 Recreational Cheer is perfect for someone wanting to explore the sport without any major commitment. it is a 10 week course, once a week for an hour. At the end of the session, you get to perform for your parents. there are no competitions and costs are minimal. Enjoy a team environment and get a chance to compete at a few local events, then Allstar Prep is perfect for you. Train once a week for 7-9 months while you enjoy meeting new friends, working as a team, and accomplishing new goals. Competitive programs start at all levels, from beginner to elite. Our teams train 2-3 days a week, develop new skills individually and as a team, compete at multiple events and travel on some amazing trips. Limelight offers drop-in classes all year. 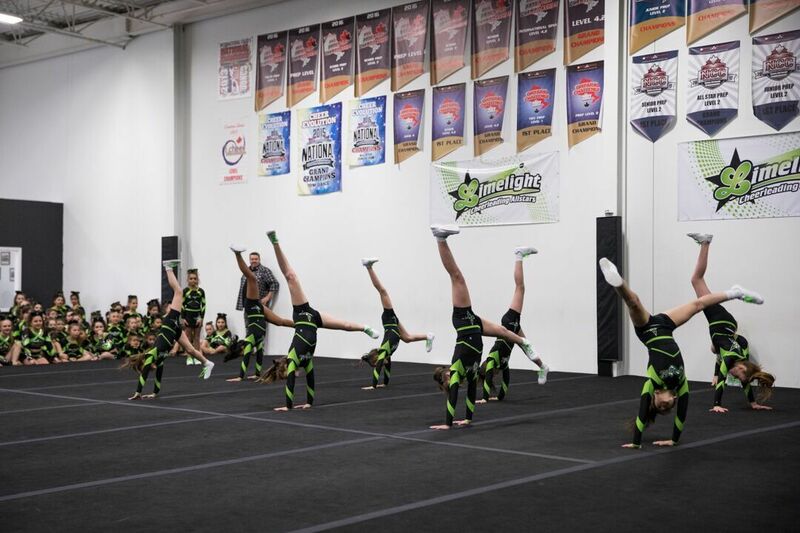 Whether you want to work on your floor gymnastics in our tumbling classes, increase your flexibility, build stamina or simply try cheerleading for a day, we have something for you.